In one meeting, the career coach gave me one of the best pieces of advice that I have ever heard. 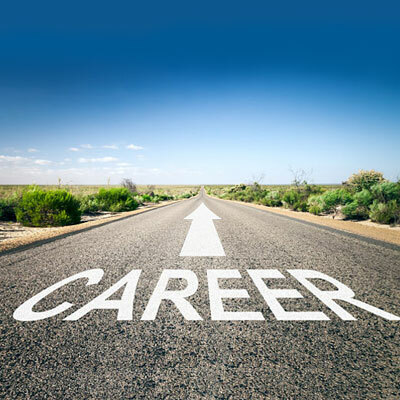 He said that I should evaluate my career path frequently as to whether I was happy, how much I was progressing and whether I still wanted to carry on. Scrum is not just about the meetings and schedule. It's not about Sprints, meetings and having different roles named to fit Scrum roles. It’s not about just being able to say Scrum, ‘cause it’s not a magic word to be used when you need it. 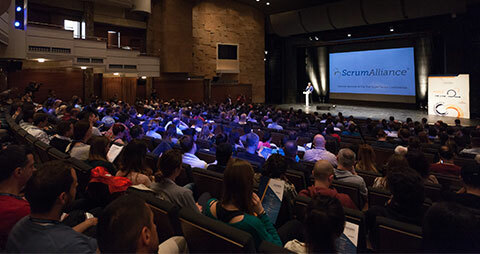 Scrum is belonging, trust, commitment, lots of hard and high-quality work... The biggest challenge for a Scrum Master is having others understand the true nature and culture of Agile, and accept it as the most natural thing in the world! 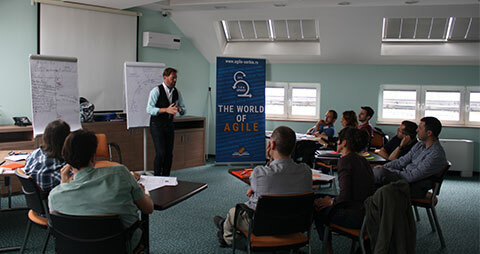 As Certified Scrum Master, with more than 6 years in practicing Scrum/Agile, and helping organizational transformations I asked myself "how to set up my Agile knowledge to a new level" in my busy schedule. It 's always hard to find time for further learning and enhancement. 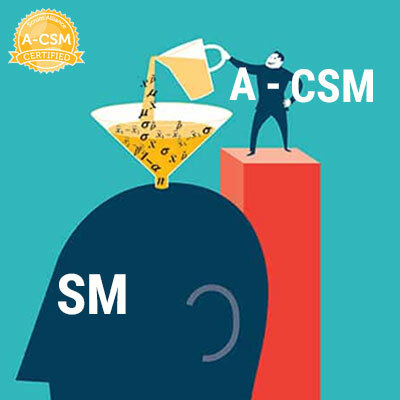 In a meanwhile, I joined 6-week online A-CSM course, led by Miljan Bajić. The main takeaways is a continual learning session of a month and a larger set of topics, compared to standard 2-day course. Also, there were people from the USA, West Europe, Balkans, making the whole thing more valuable by promoting the sharing of experiences. 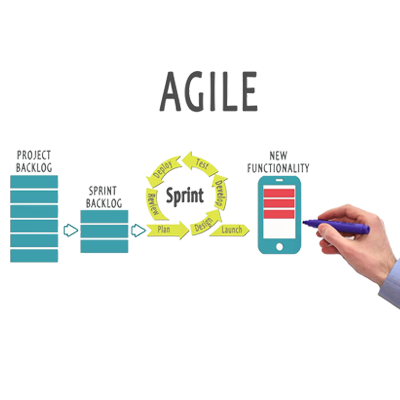 Agile is a process designed to help teams provide quick and unpredictable responses to the feedback they receive on their project(s). It’s also the term used to describe approaches to software development emphasizing incremental delivery, collaboration and continuous learning. It creates opportunities to assess a project's direction during the development cycle and it’s people oriented. Scrum Master Course Extended – what’s the trick? 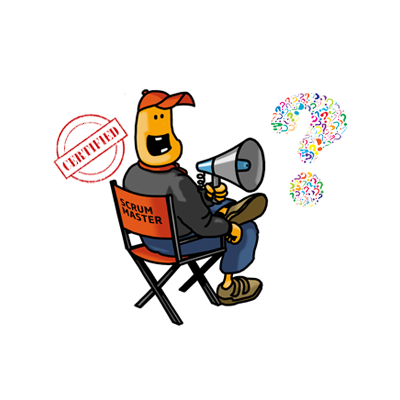 If you considered Scrum Master certification you might have some doubts regarding possibilities and offers you found. Scrum is a simple framework that emphasizes teamwork, communications and speed across complex projects. 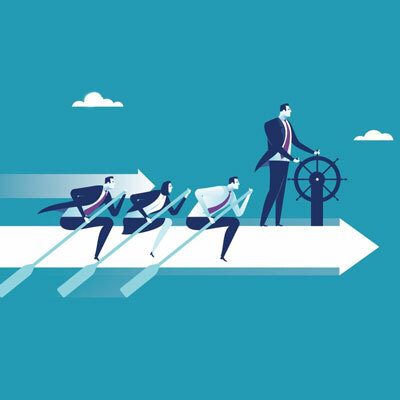 Many Scrum Master courses and certifications are available, but for many of them the benefits are not immediately clear. 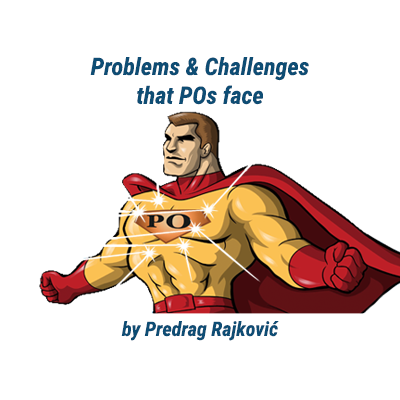 Predrag Rajković, a member of Agile Serbia community, wrote a blog post about the role of the Product Owner in Scrum framework and about the problems and challenges that POs face in their work. Is the Decline and Fall of the Scrum Master Role Near? 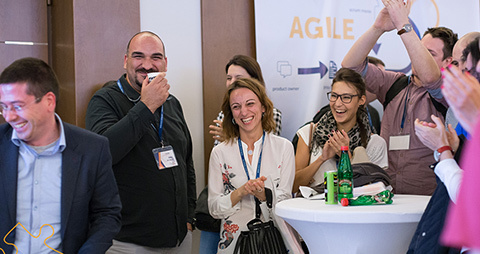 Miljan Bajić, Certified Enterprise Coach (CEC), wrote a blog post in which he describes what makes a great Scrum Master. 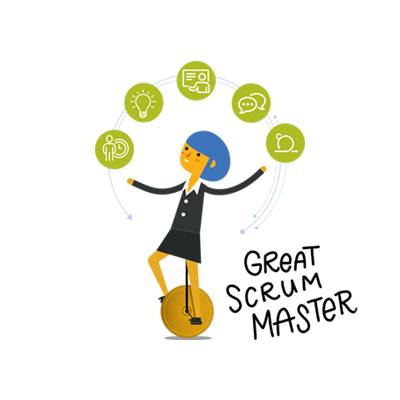 The Scrum Master role is one of the most crucial roles in driving organizational change. 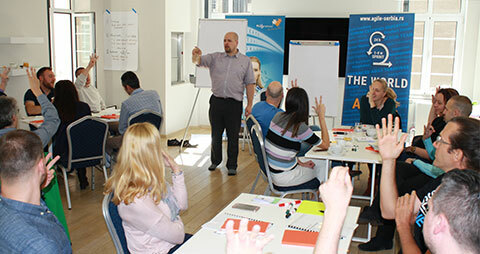 Miljan describes the seven areas that he looks when he wants to know if somebody could be or is a great Scrum Master. 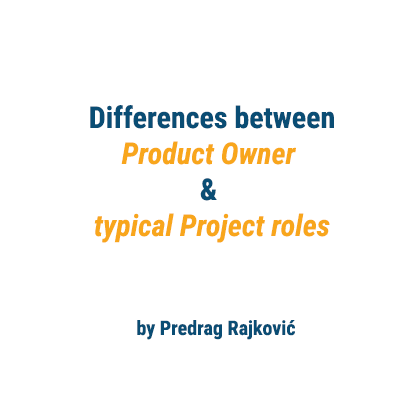 Predrag Rajković, a member of Agile Serbia community, wrote a blog post about the role of the Product Owner in Scrum framework and about the essential differences between PO and typical project roles (Project Manager, Business Analyst, Technical Project Manager..). Certified Scrum Master extended (3-day) - Experiment Outcome: Success! 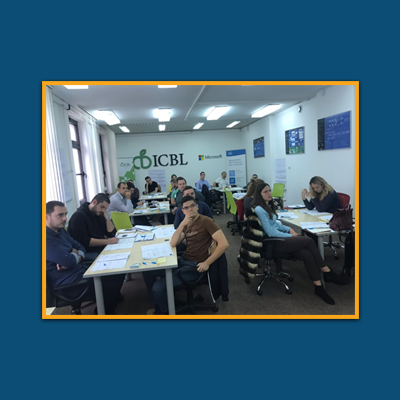 Last April, we ran the first Certified Scrum Master extended course (3-day) in Belgrade. 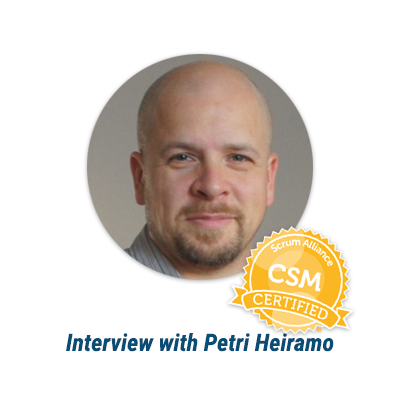 We had a small chat with our Certified Scrum Trainer, Petri Heiramo, who actually was the initiator to run this 3-day Certified Scrum Master course. We talked about the feedback of the participants, about the gains, and about the challenges faced before the course. Read the words of our world renowned expert, and see yourself the benefits of this course.